kamloops | Sunny's Music Studio :) Professional Music Lessons in Toronto & Montreal ! 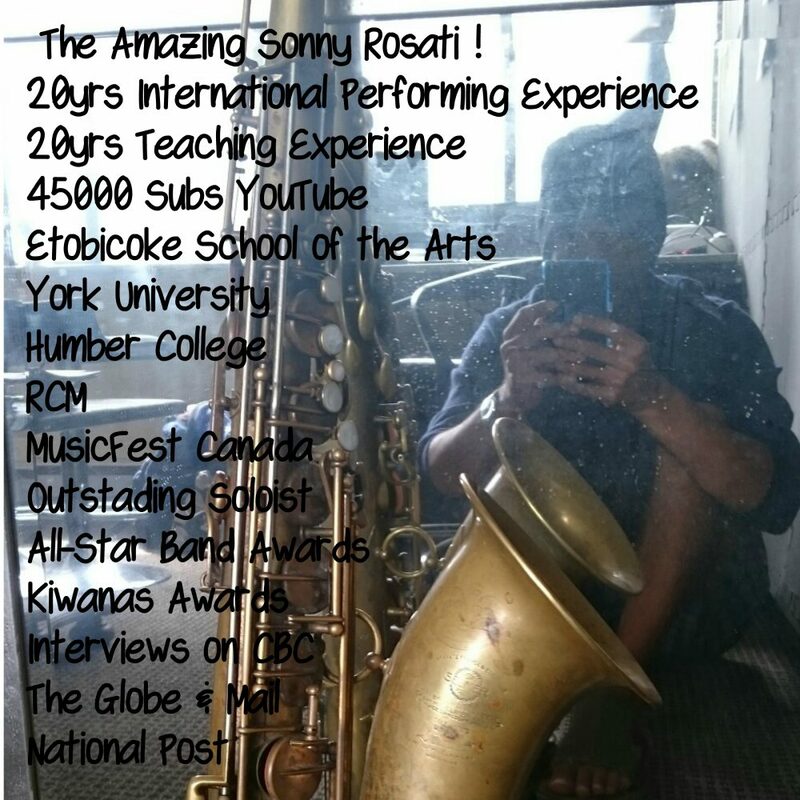 Doxy – Sonny Rosati – on Youtube ! Important Singing Tip – Posture Matters!